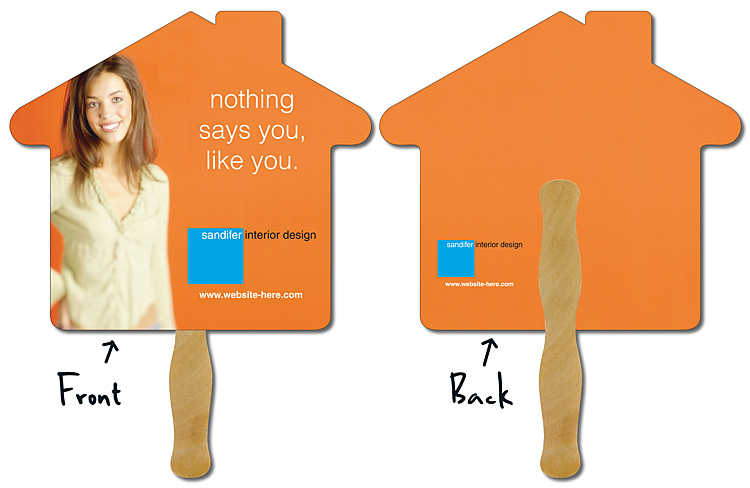 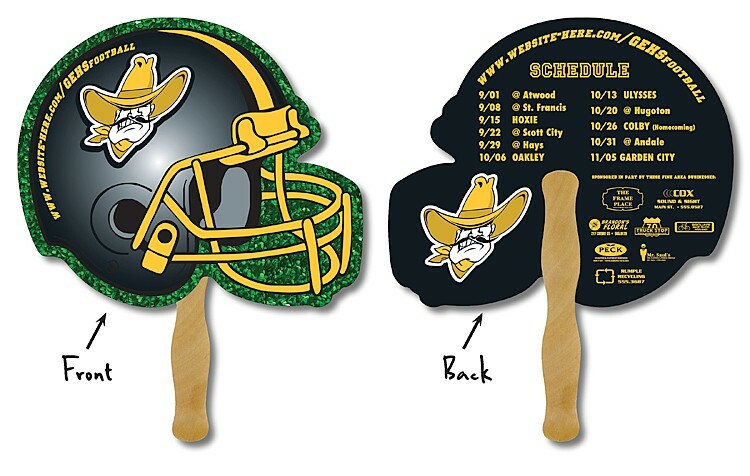 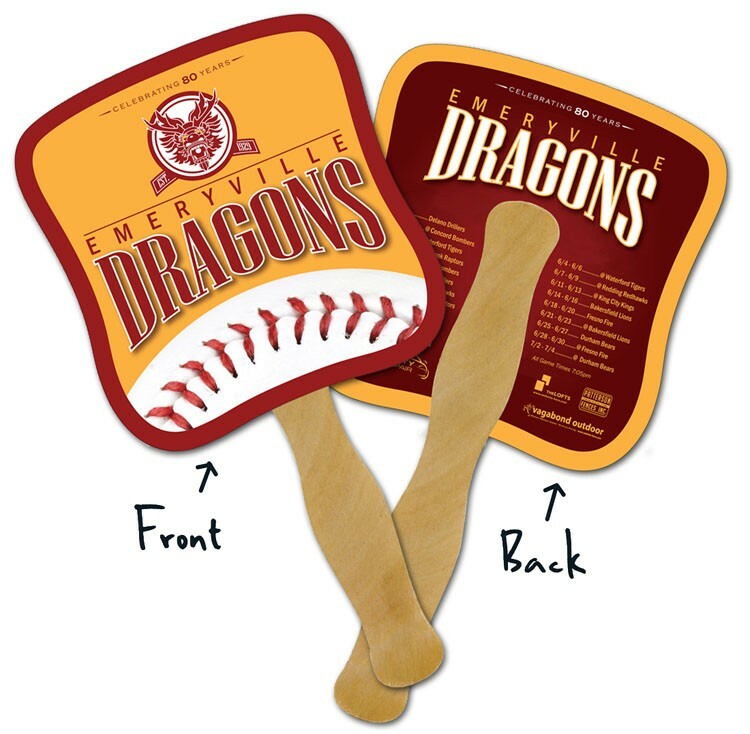 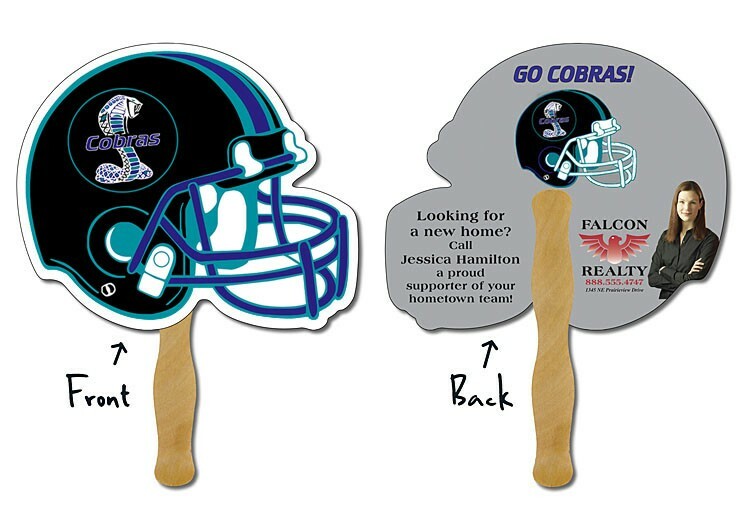 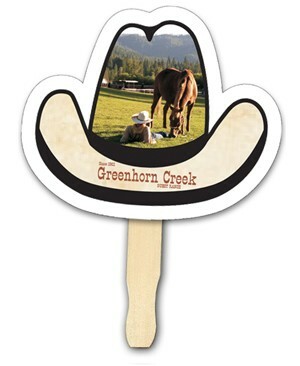 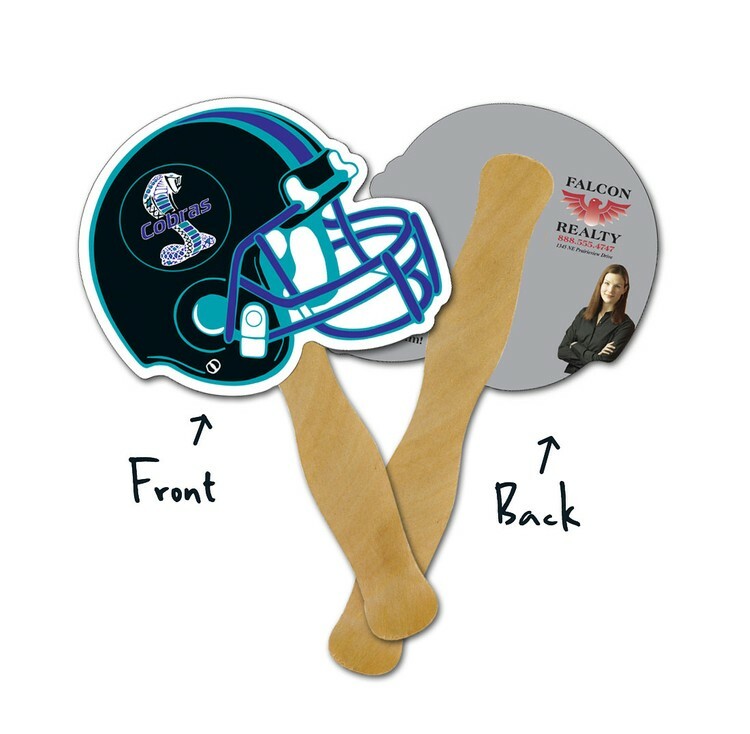 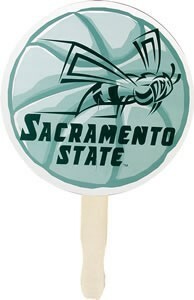 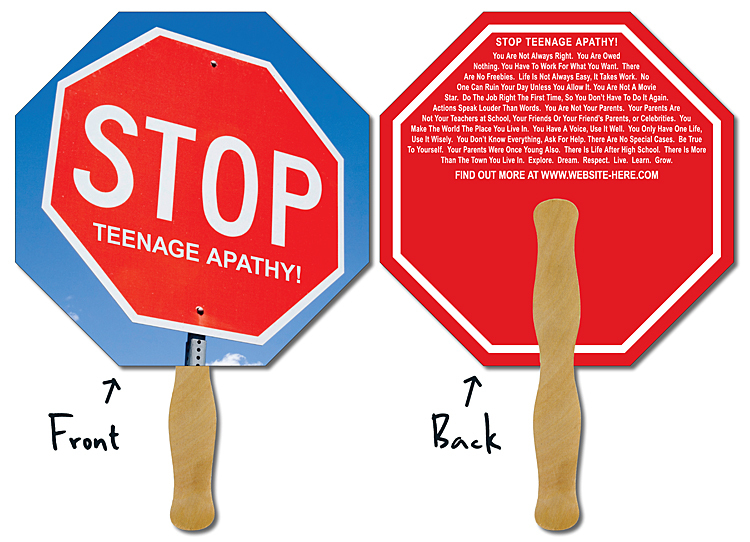 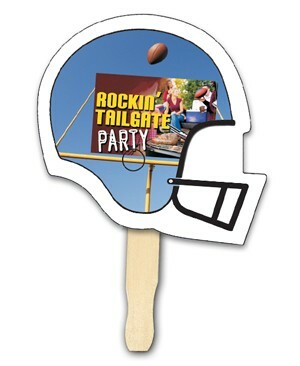 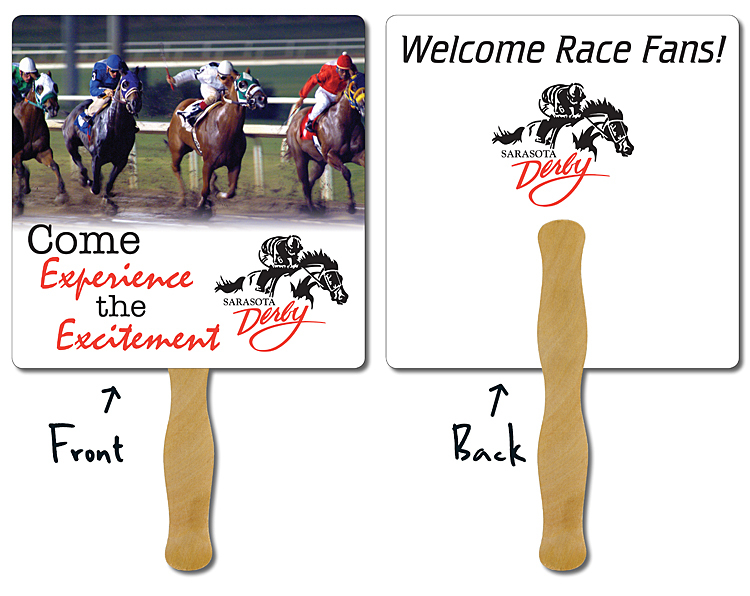 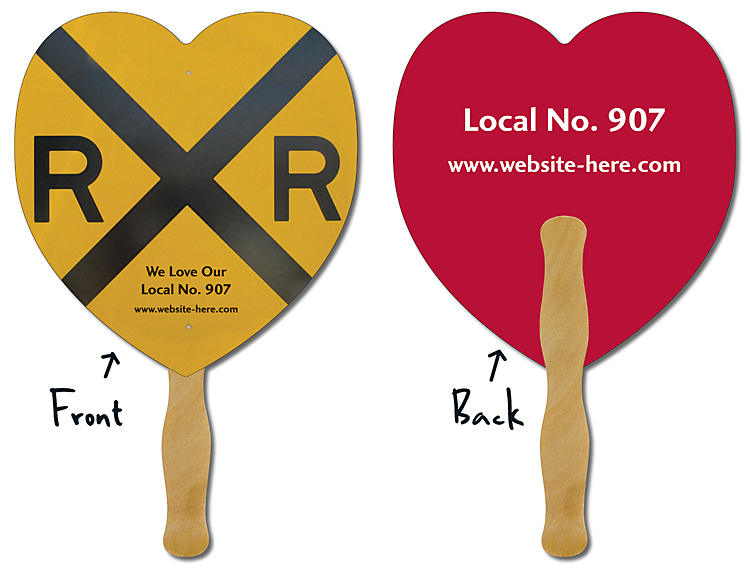 Exel-O-Craft white stock fans are the perfect palettes for colorfully reproducing your advertising message or theme. 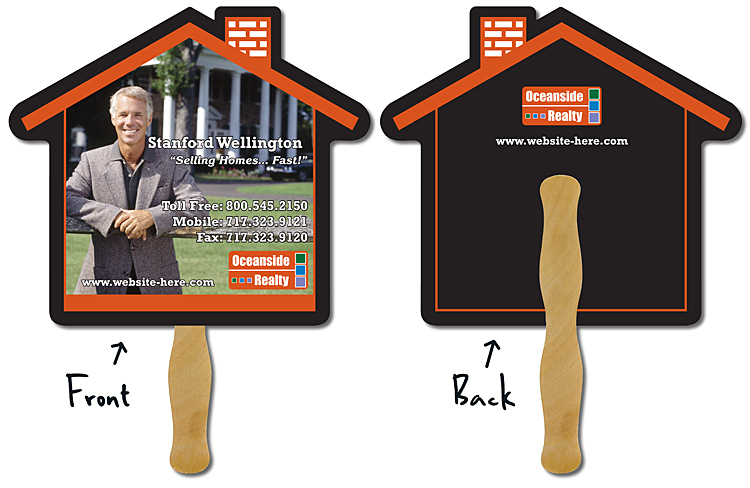 Both sides of the stock hourglass shape can be printed on, allowing you to place a great deal of information in the hands of your target audience...literally. 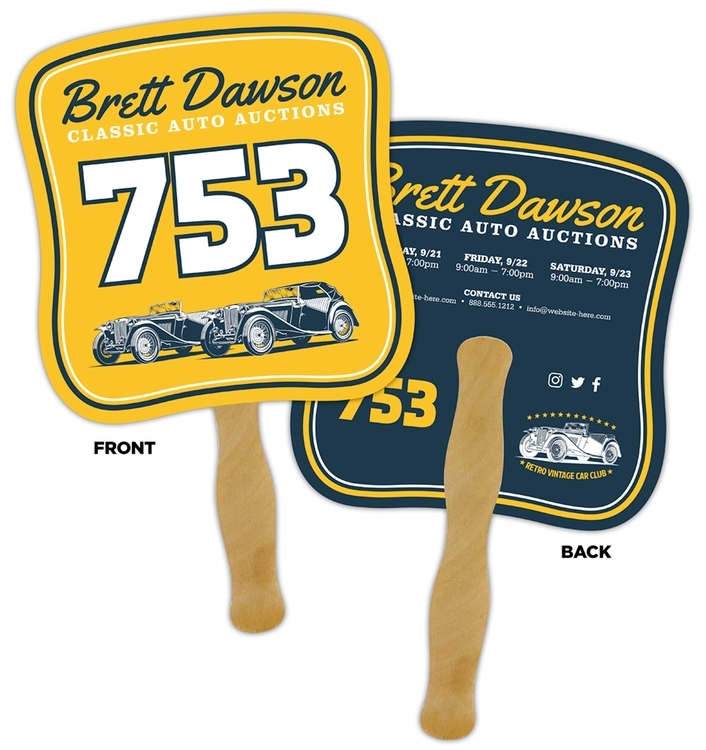 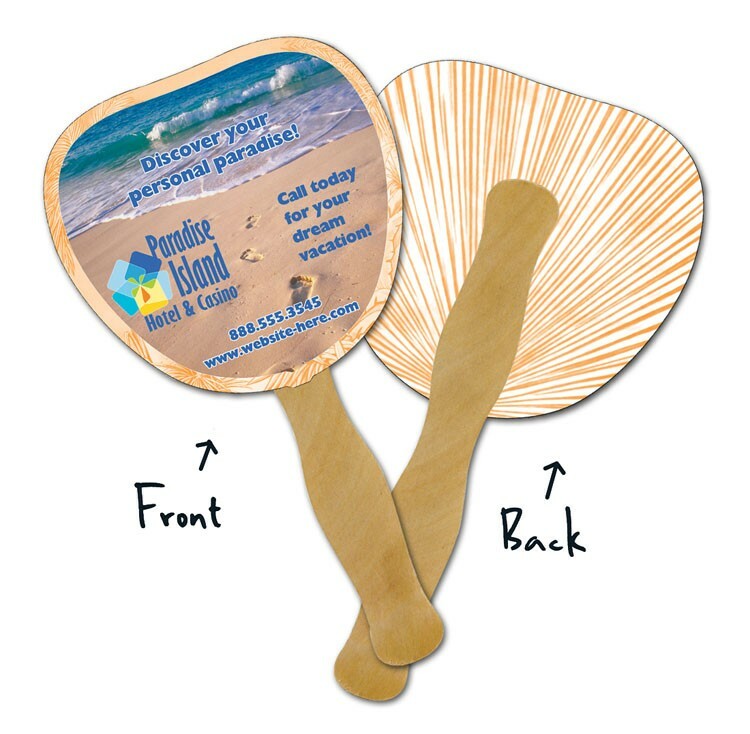 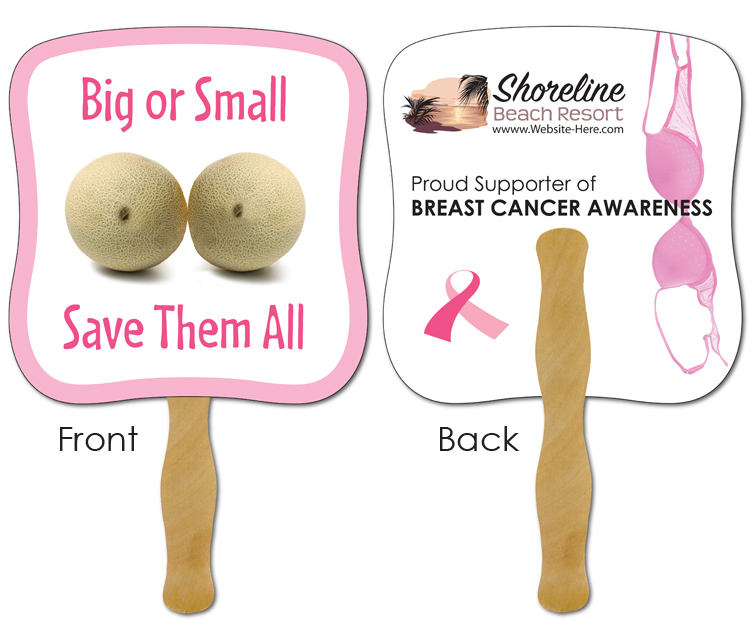 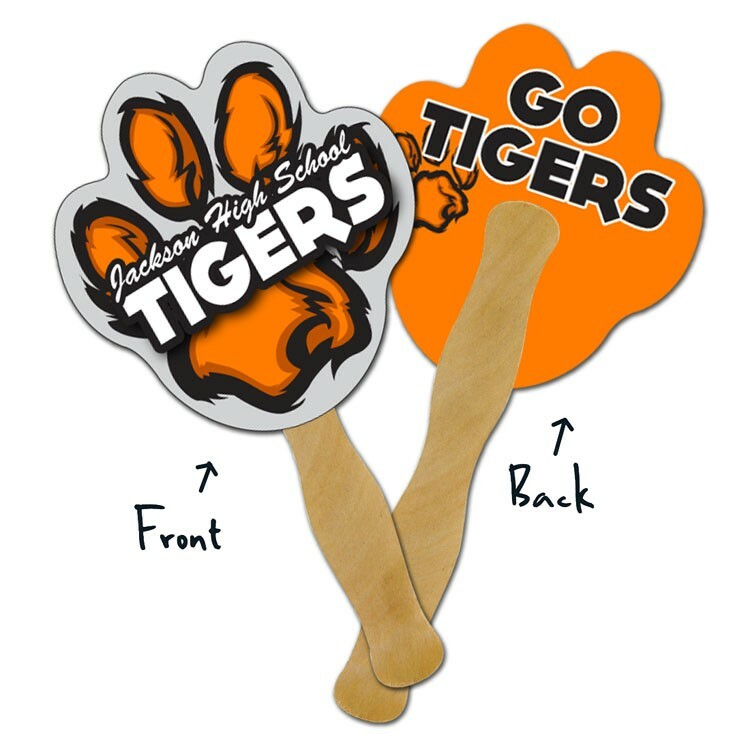 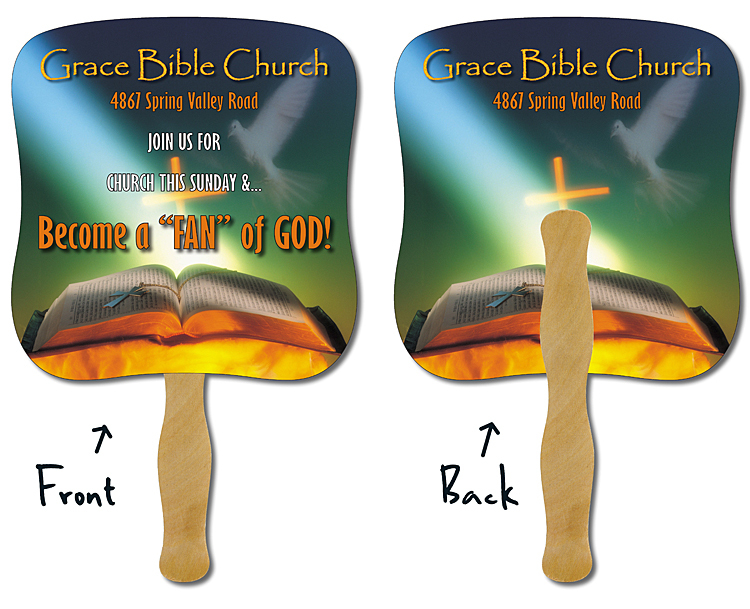 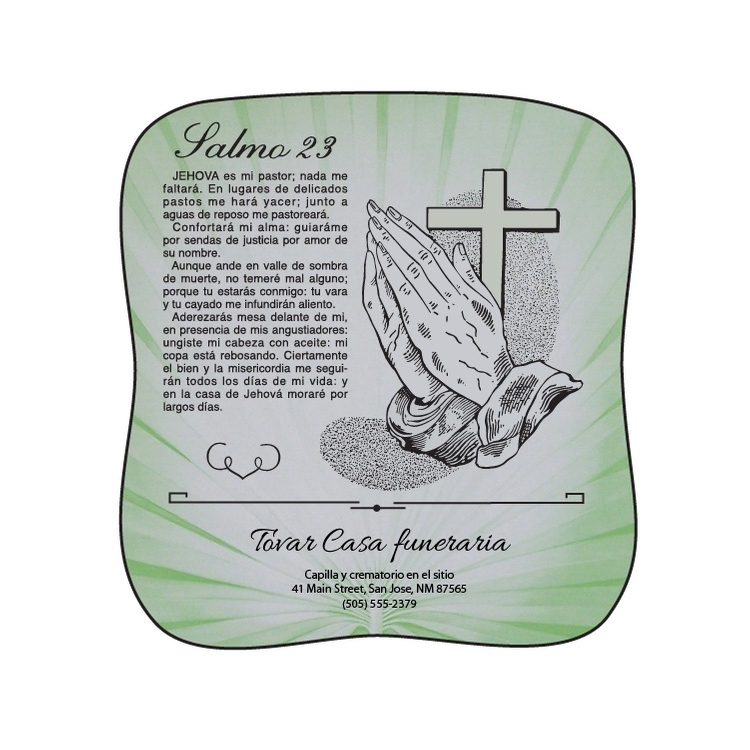 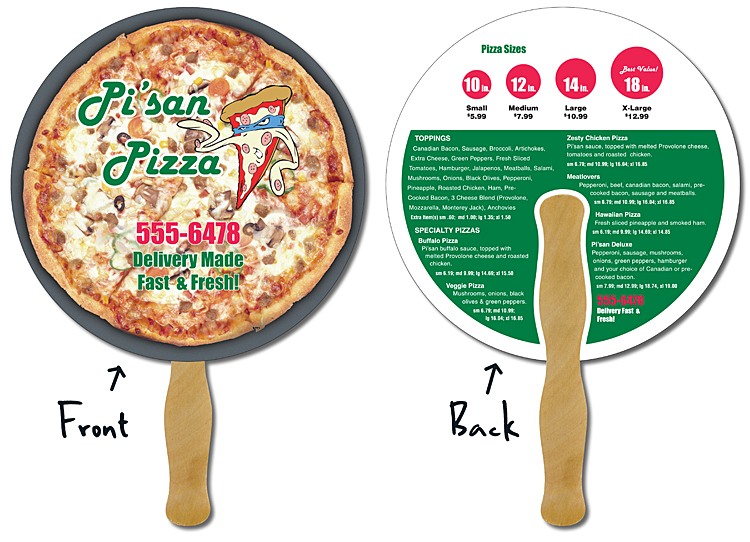 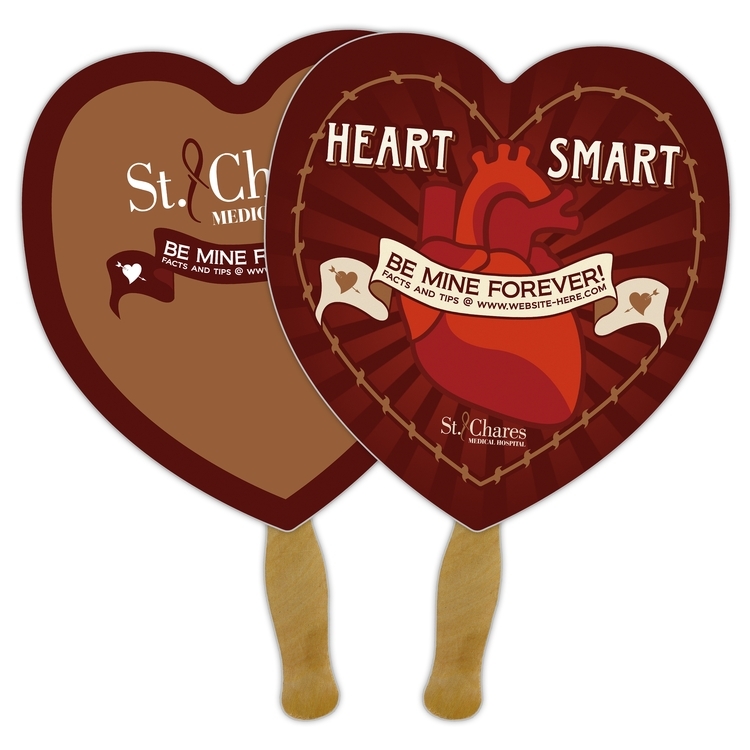 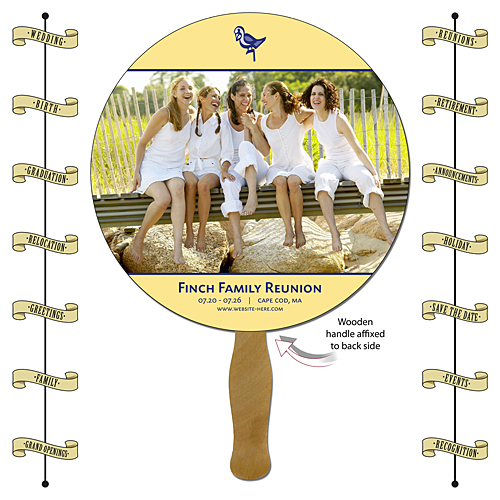 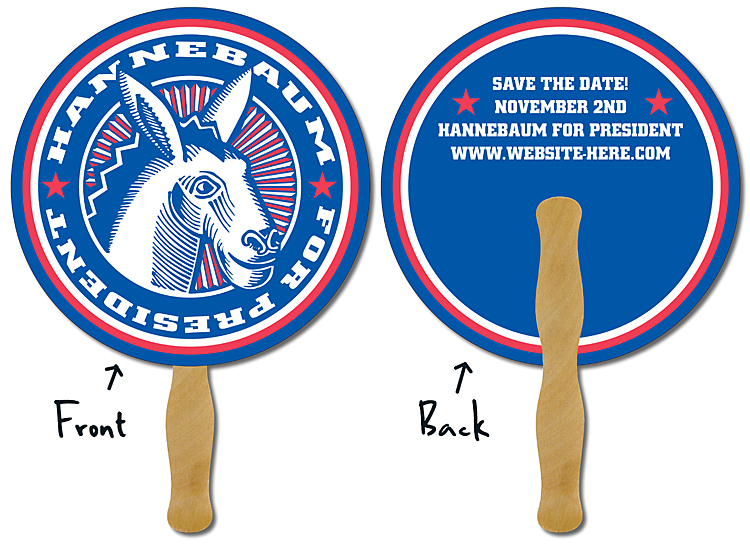 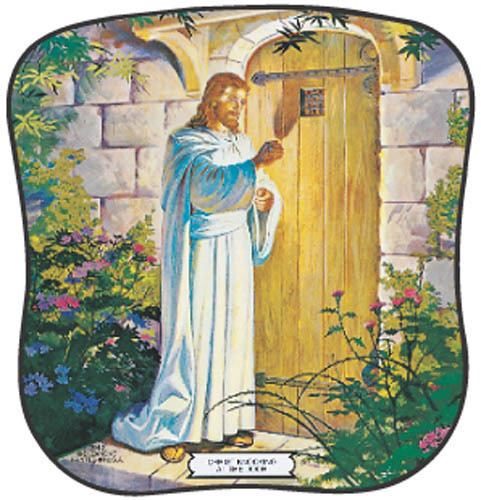 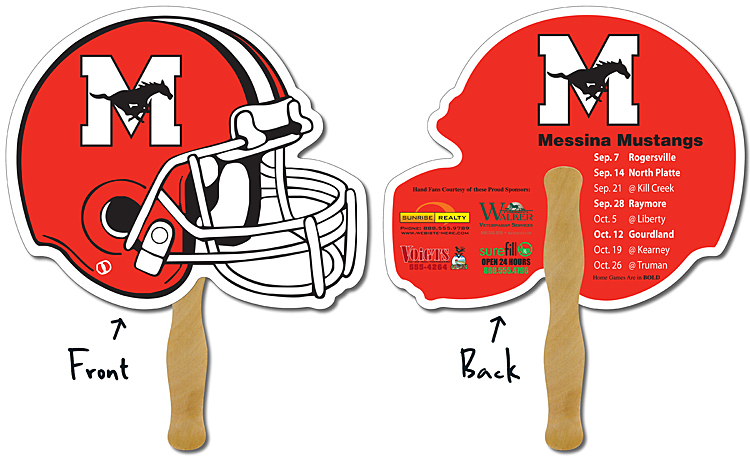 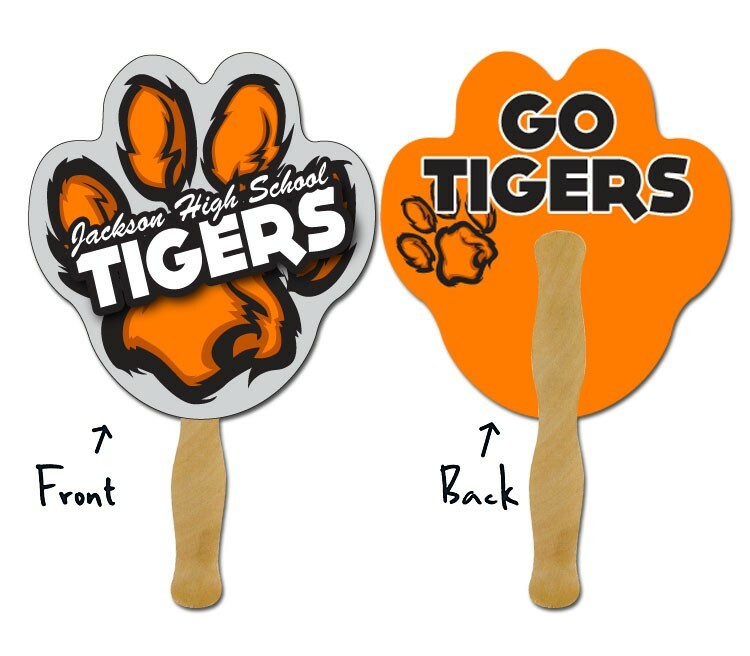 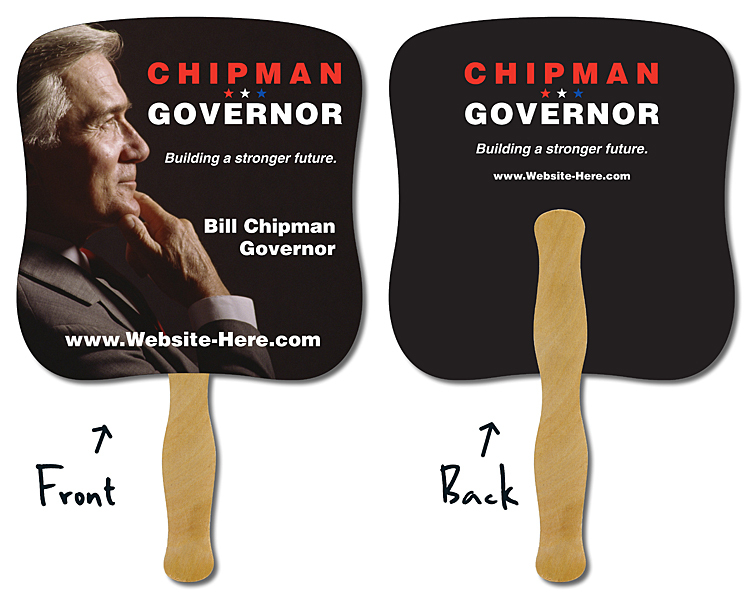 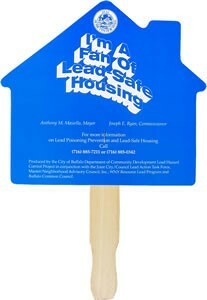 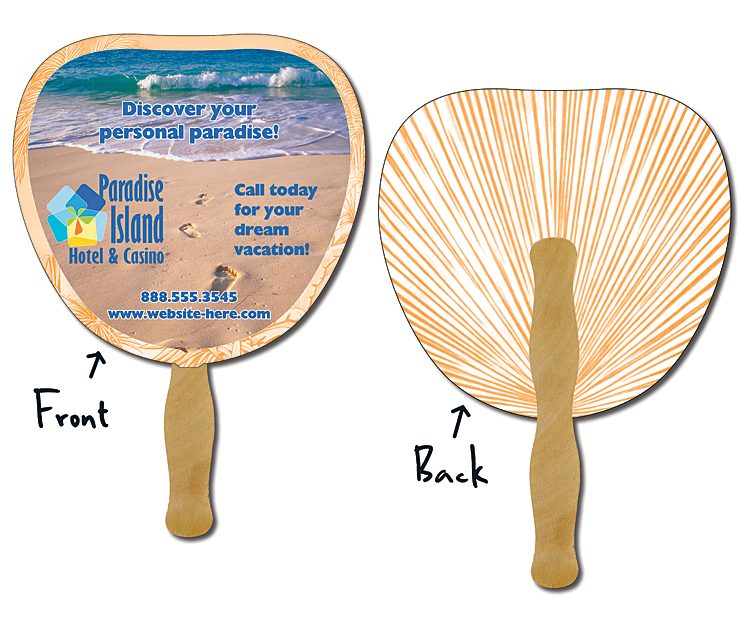 Graphics printed on White Stock Fans can range from simple 1 color copy to intricate multi-color designs. 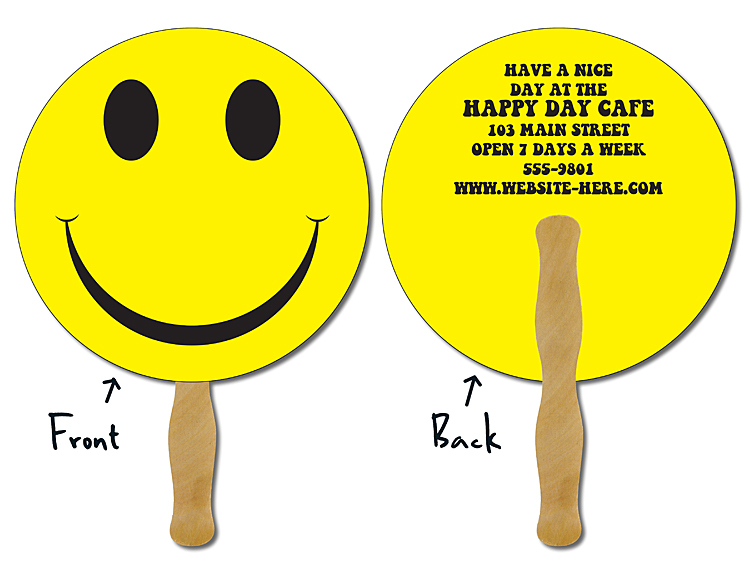 No set-up or plate charges.